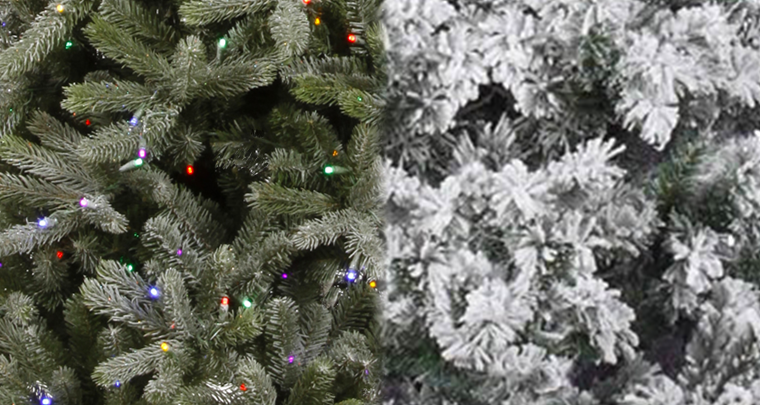 So you want to create a snowfallen setting this Christmas, but can’t choose between a flocked or frosted artificial Christmas tree. Our helpful tips will help you decide which one to pick so you can create a memorable winter wonderland year after year. 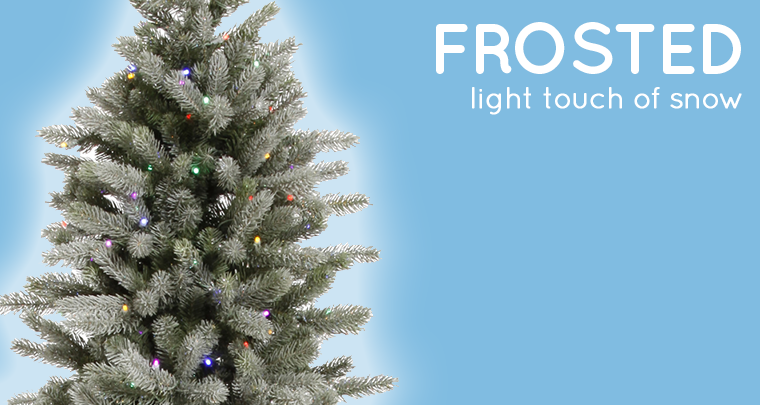 For a freshly fallen snow look, frosted artificial Christmas trees are your best bet. 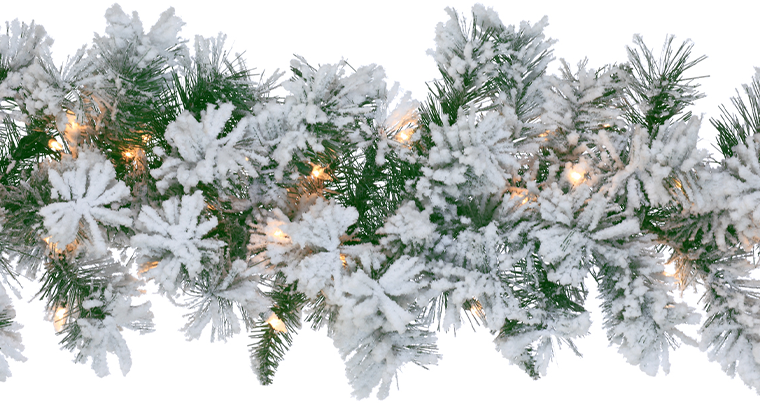 The look of the artificial snow on a frosted Christmas tree makes a subtle statement and looks very delicate. 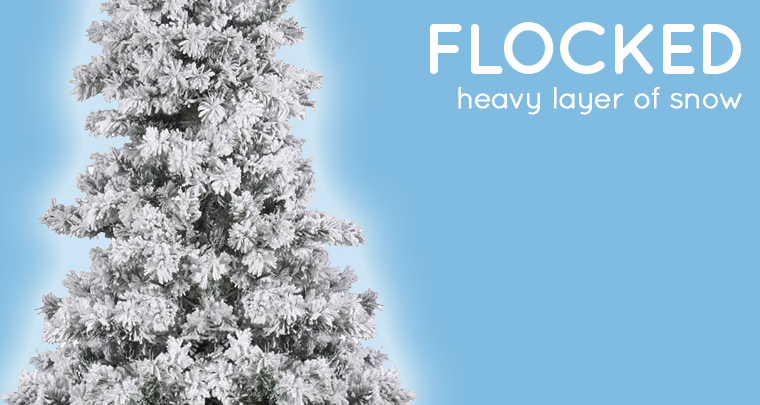 Choose a frosted Christmas tree if you want the simple and classic look that reflects the look of freshly fallen snow. On the other end of the seasonal spectrum, we have flocked Christmas trees whose snowy coating is more like midwinter during everyone’s favorite snow day off. 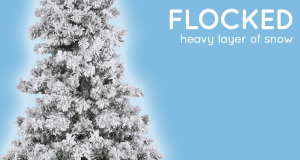 The voluminous look that flocked Christmas trees create are due to the longer needles that are coated with thick, sometimes chunky, artificial snow. Choose a flocked Christmas tree if you want to create a bold statement that’s the true star and center of your Christmas décor and take it a step further with a pre-lit version. If you’re going for a frosted Christmas tree, there are plenty of extras you can use to decorate the surrounding areas. 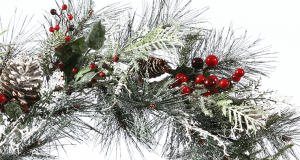 Complement your frosted Christmas tree from across the room with table and mantle decorations. Match your nearby table setting with something snowy like a frosted tree statue or add a warm glow with candles and frosted candle rings. 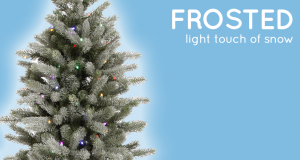 But if you just want to add some frost here and there, you can simply add frosted Christmas sprays in a vase, worked into the Christmas tree, or garland.